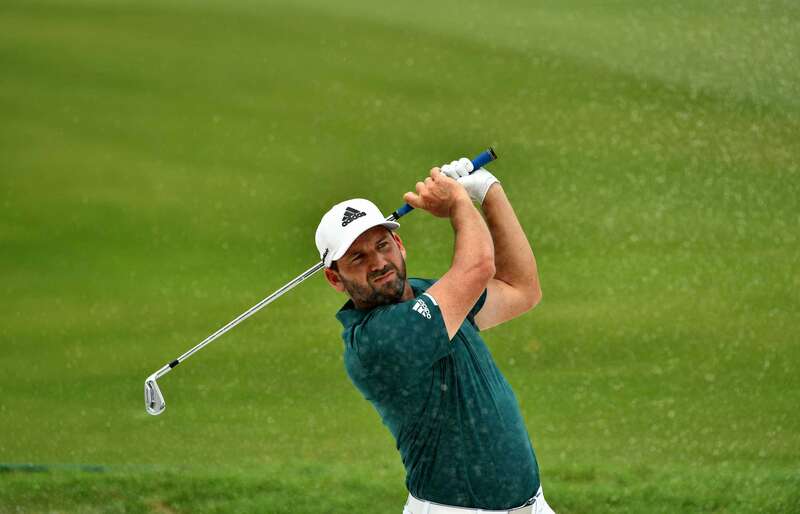 Congratulations to Sergio Garcia from Spain for ending his long wait for a first Major title with a memorable play-off victory over England’s Justin Rose at the Masters. 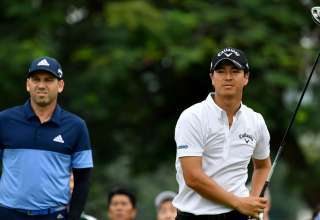 Sergio competed in the SMBC Singapore Open in January and tied for 11th – finishing four places behind winner Thailand’s Prayad Marksaeng – to kick start what is turning out to be one of the finest seasons of his career. 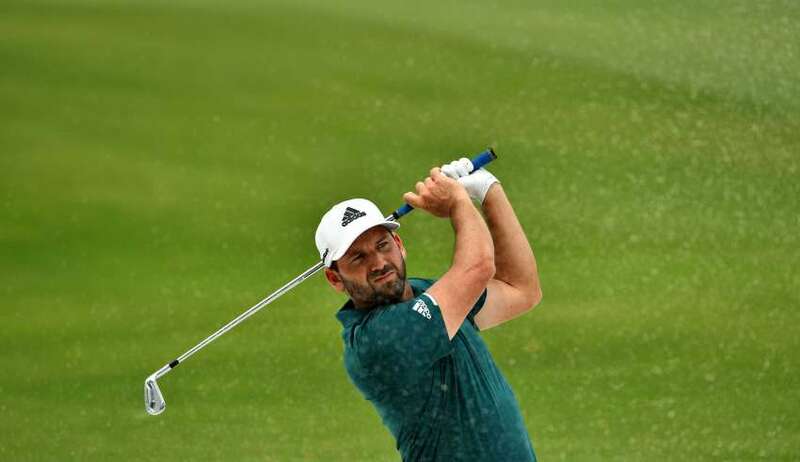 Sergio and Justin finished on nine under par after 72 holes at Augusta, setting up a sudden-death play-off on the 18th. 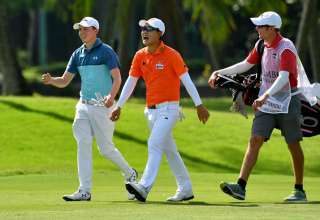 The Spaniard, 37, holed a birdie putt for victory after his European Ryder Cup team-mate could only manage a bogey. 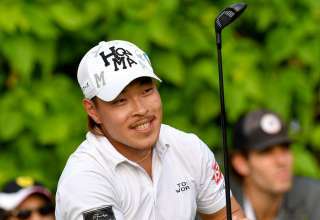 Sergio finally won one of golf’s four Majors at his 74th attempt after 22 previous top-10 finishes. He became the third Spaniard to win the Masters – after Seve Ballesteros and Jose Maria Olazabal – on what would have been the 60th birthday of Seve, who died in 2011. 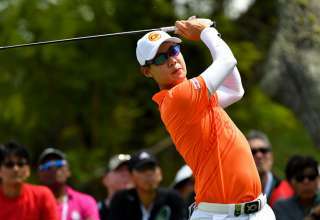 “To join Seve and Jose – my two idols – is amazing,” said Garcia.